RTKL is a leading architectural design firm and winner of multiple SEGD Global Design Awards. Driven by a passion for great design, the creation of great places and the creative process, RTKL implements innovative ideas across multiple services and lines of business. RTKL is organized to encourage the creative process, to cross-pollinate ideas and talents across offices and deliver quality at all levels, in all places. 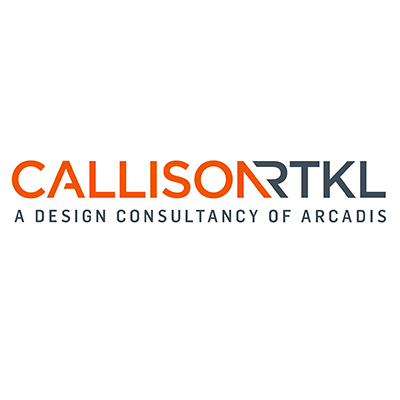 RTKL are passionate about the pursuit of excellence, the application of their creativity to solve clients’ challenges, technical expertise and a collaborative spirit are all viewed as measures of their success. The staff are charged with nurturing the firm’s next generation by demonstrating excellence. RTKL's future depends on a culture that embraces diversity, inspires innovation and encourages the free and open exchange of ideas. Creativity. Collaboration. Communication. These values are shared amongst themselves and with their clients. Their articulation of them will lead to new challenges and future successes. The firm has offices in Abu Dhabi, Baltimore, Beijing, Chicago, Dallas, Dubai, Hong Kong, Jeddah, London, Los Angeles, Miami, New York, Sao Paulo, Shanghai, Toronto, Washington DC. Katie Sprague, a member of the management team, leads the Environments Studio, combining branding, interiors and graphic design.